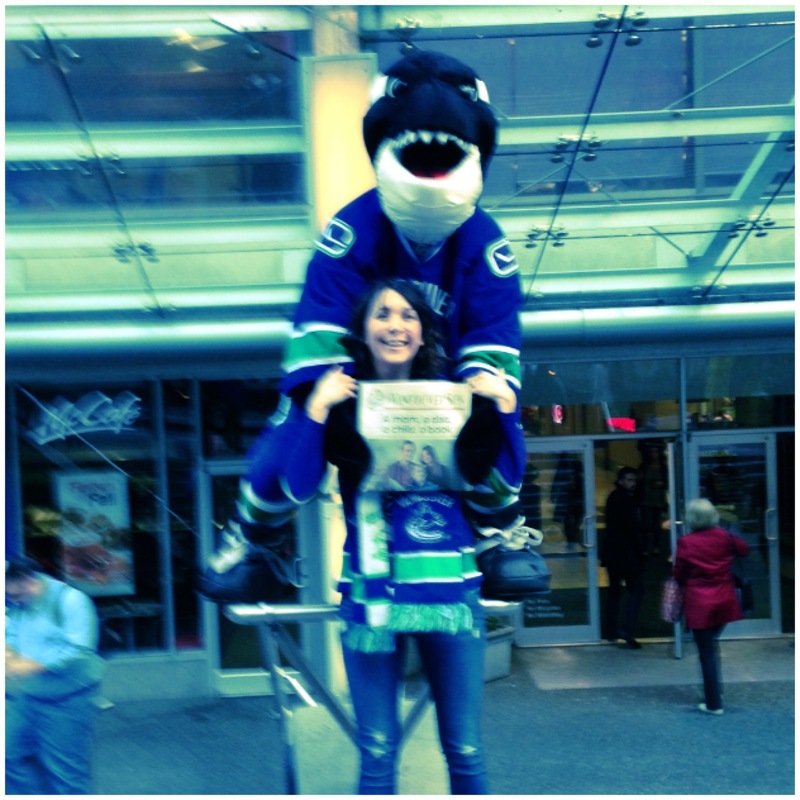 The campaign as usual, went from 7:00AM-9:00AM. 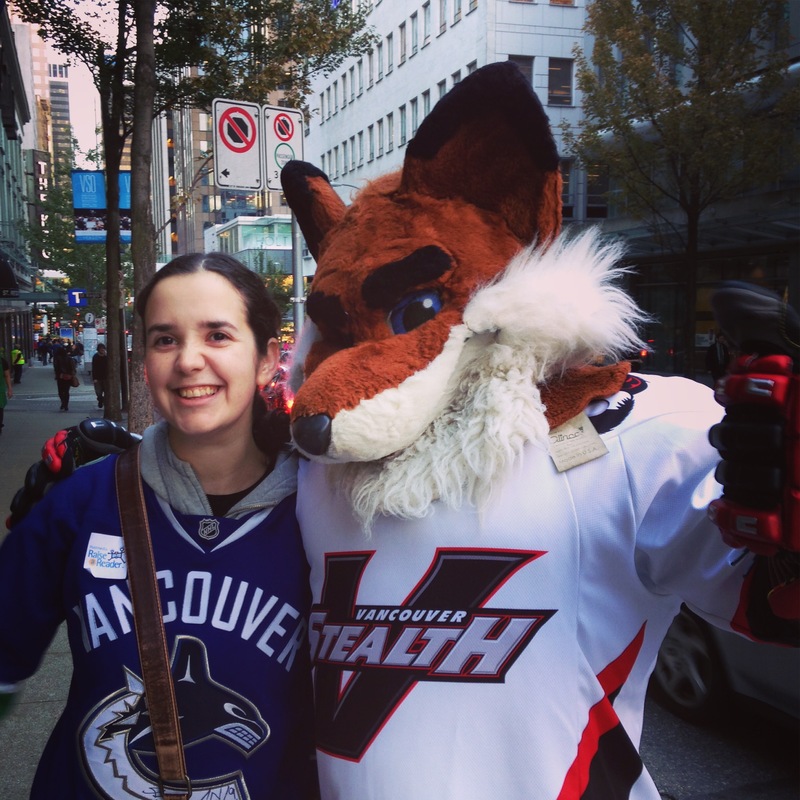 There were representatives from the Vancouver Canucks, Vancouver Whitecaps, Vancouver Giants, Vancouver Stealth, Global News, the Vancouver Sun and many more volunteers. 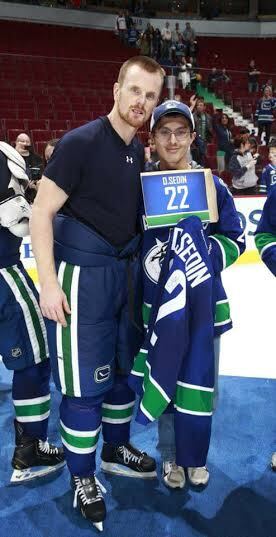 There’s no pressure or negativity or critics, just some incredible people from all different backgrounds coming together for a common cause. 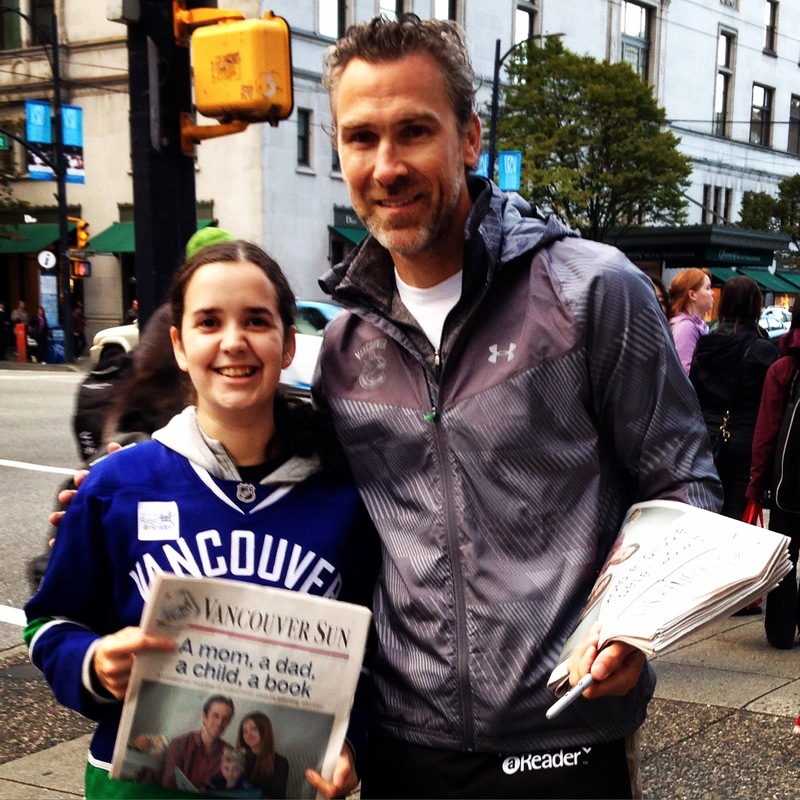 A morning where you simply make a donation to help grow the love of reading AND you get to talk one-on-one about hockey with some of your favourite hockey players, is perfection. 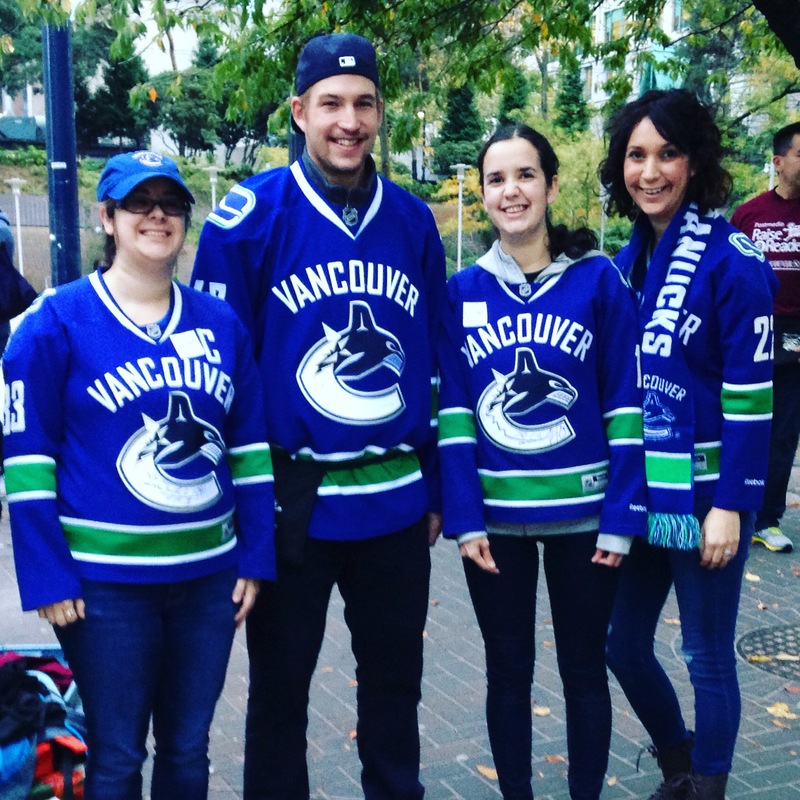 We had a SVENtastic time meeting Sven Baertschi to start off our Raise-A-Reader day! 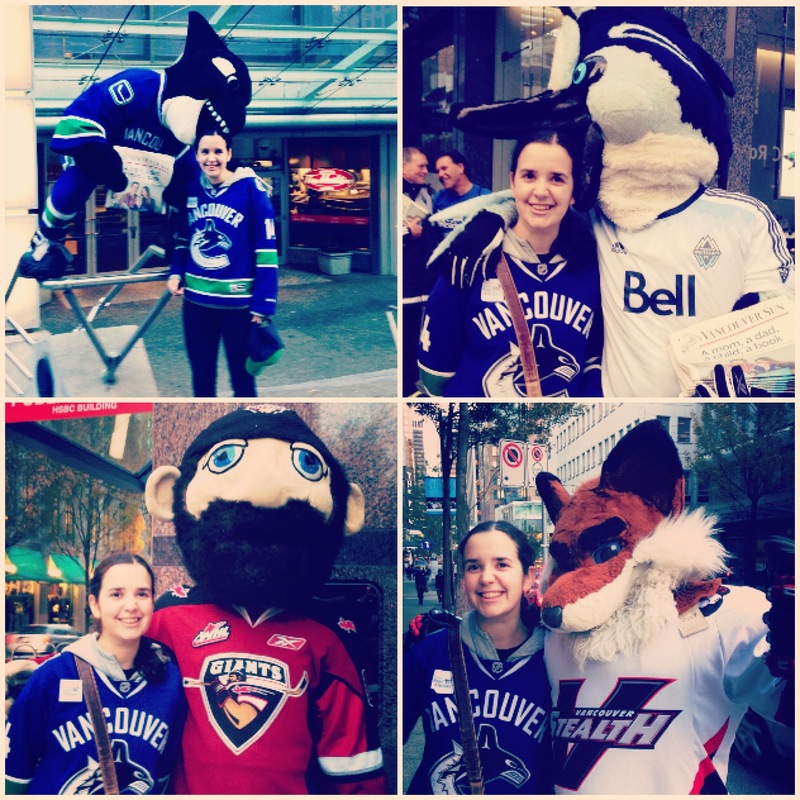 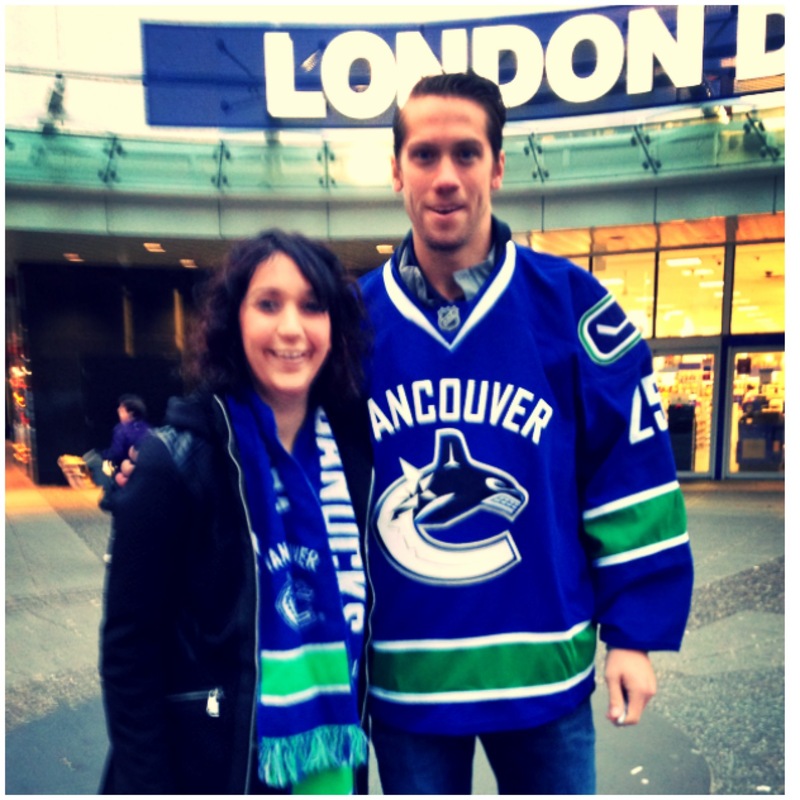 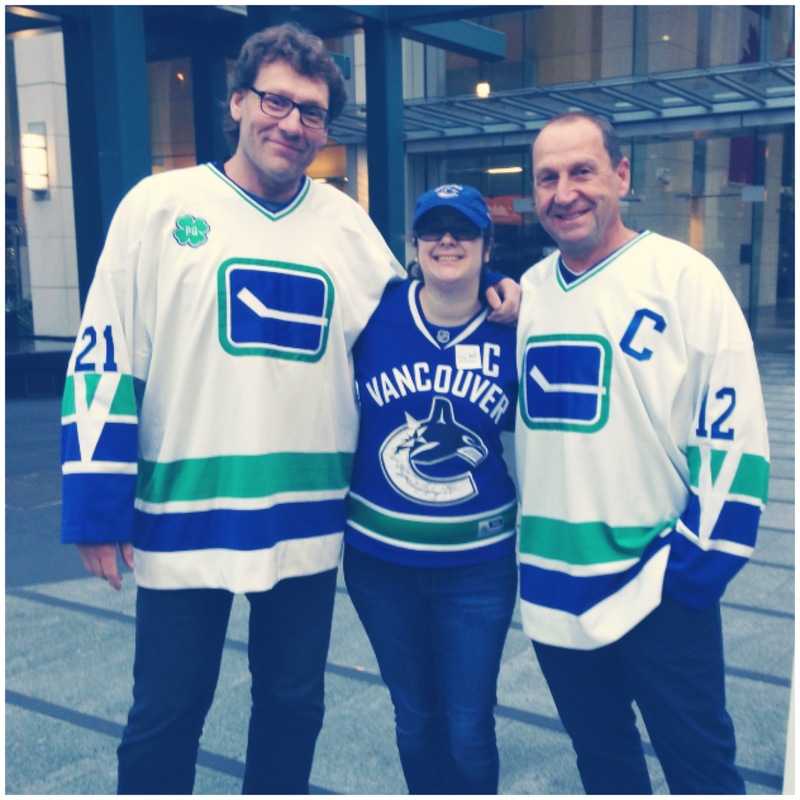 We all agreed that the Canucks and Vancouver are both equally awesome. 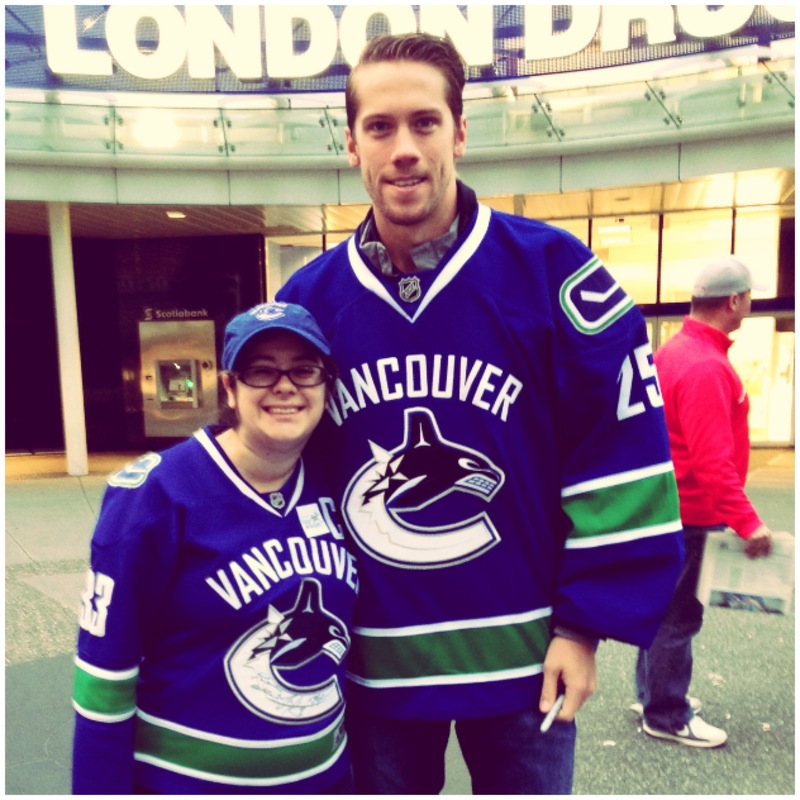 Welcome officially to the Vancouver Canucks, Jacob Markstrom! 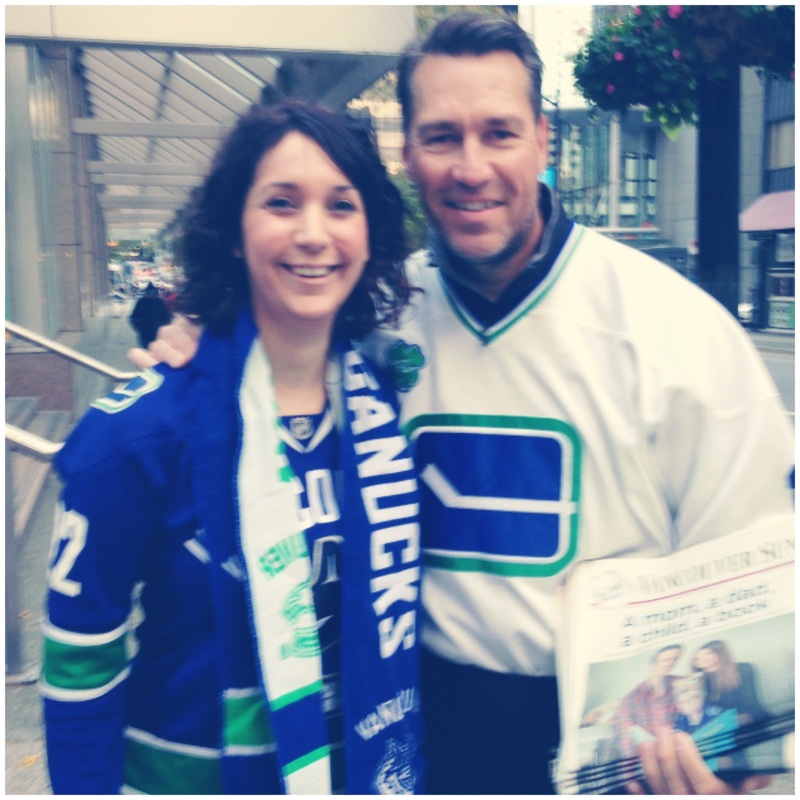 Thank-you for the great hockey discussion and helping to make our morning epic. 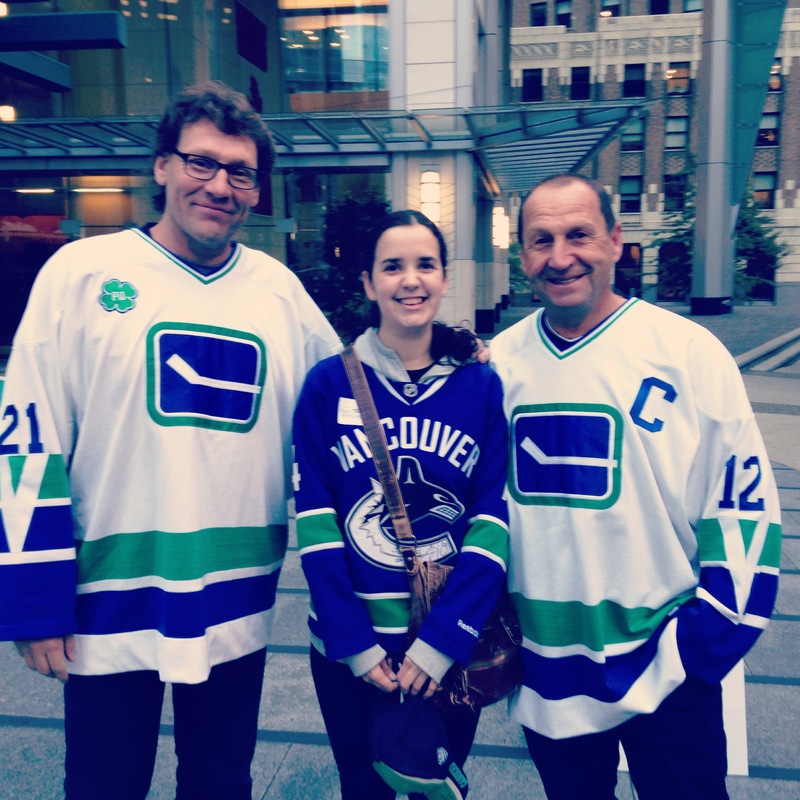 First up: Stan Smyl and Jyrki Lumme. 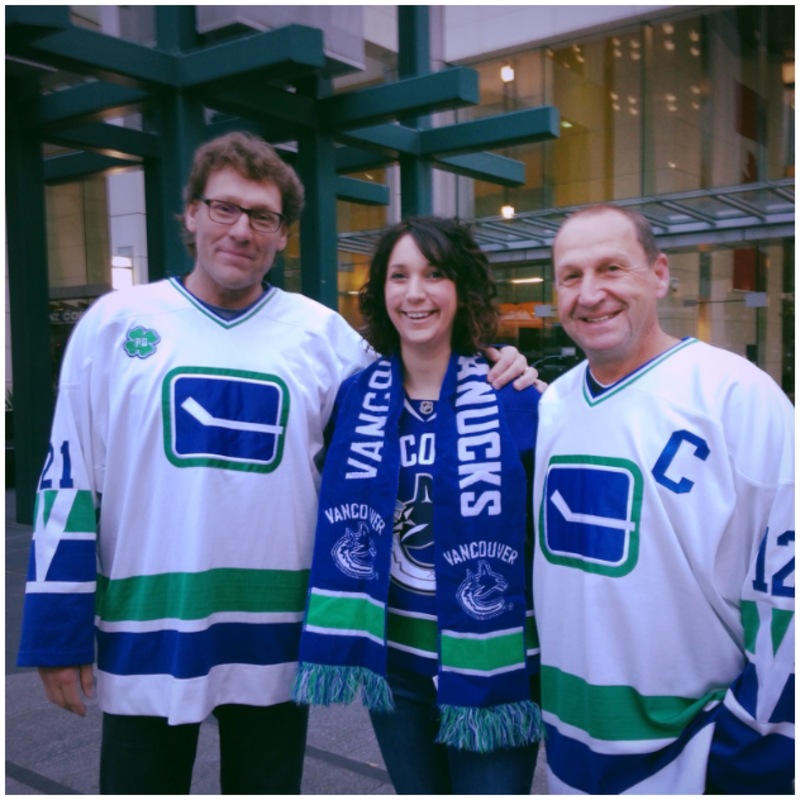 It was an absolute pleasure to be able to talk about hockey and a shared love of literacy for all with these two gentlemen. 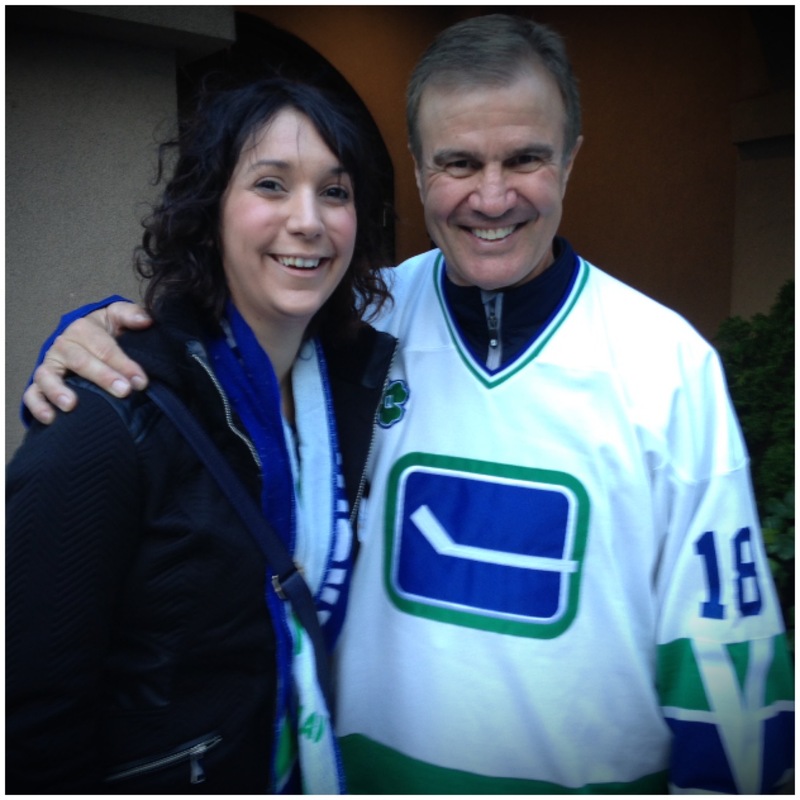 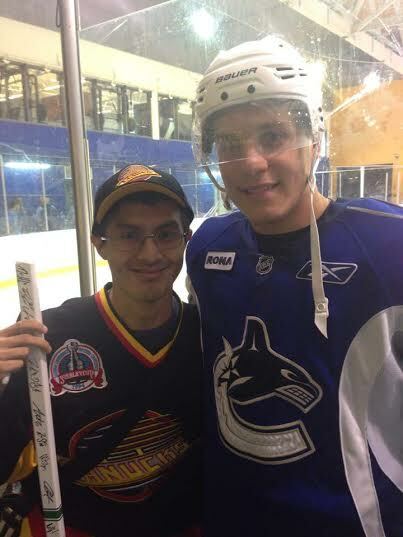 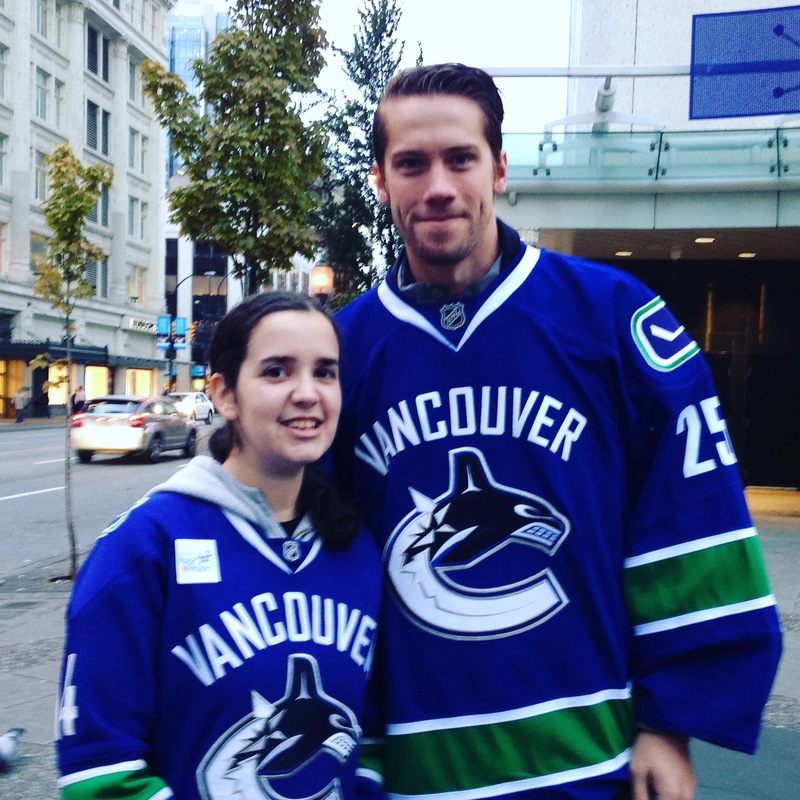 Darcy Rota was out volunteering and taking time with every fan that crossed his path. 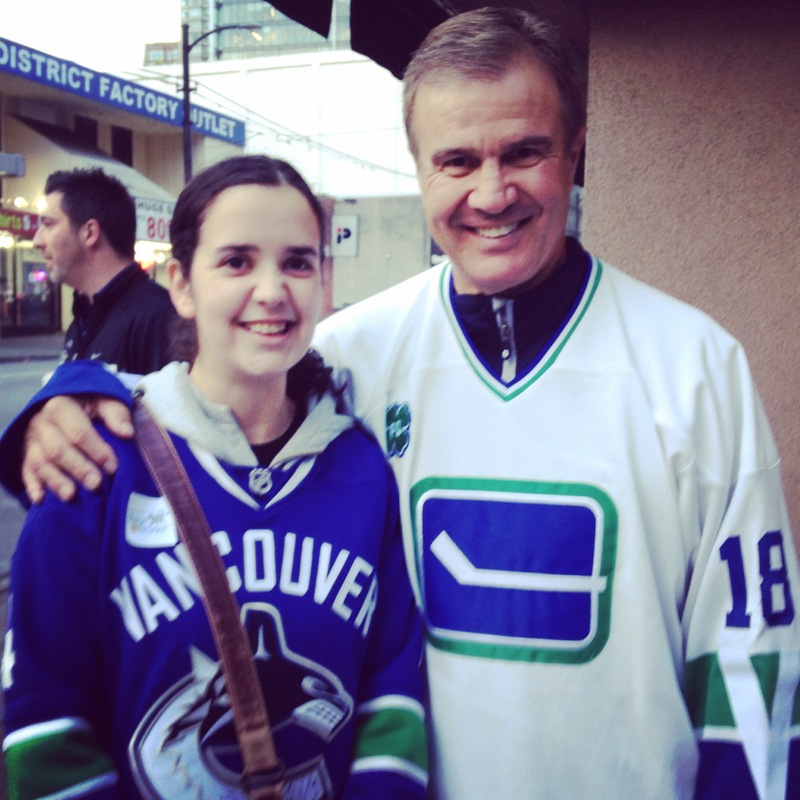 Captain Kirk was a class act as always. 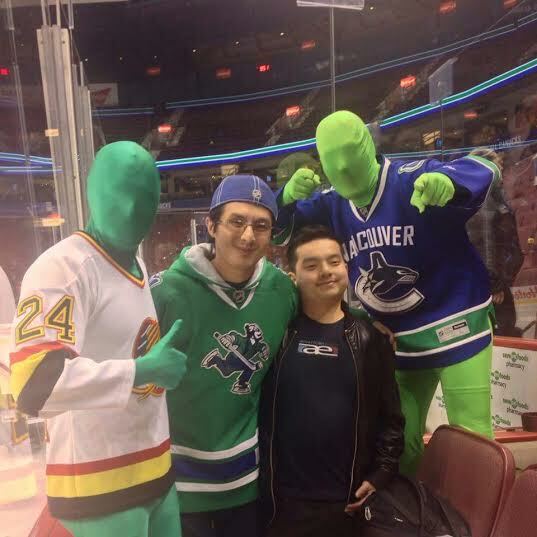 Another familiar face was out volunteering and being swarmed by the fans who were anxious to discuss hockey and relive some memorable “Captain Canuck” moments. 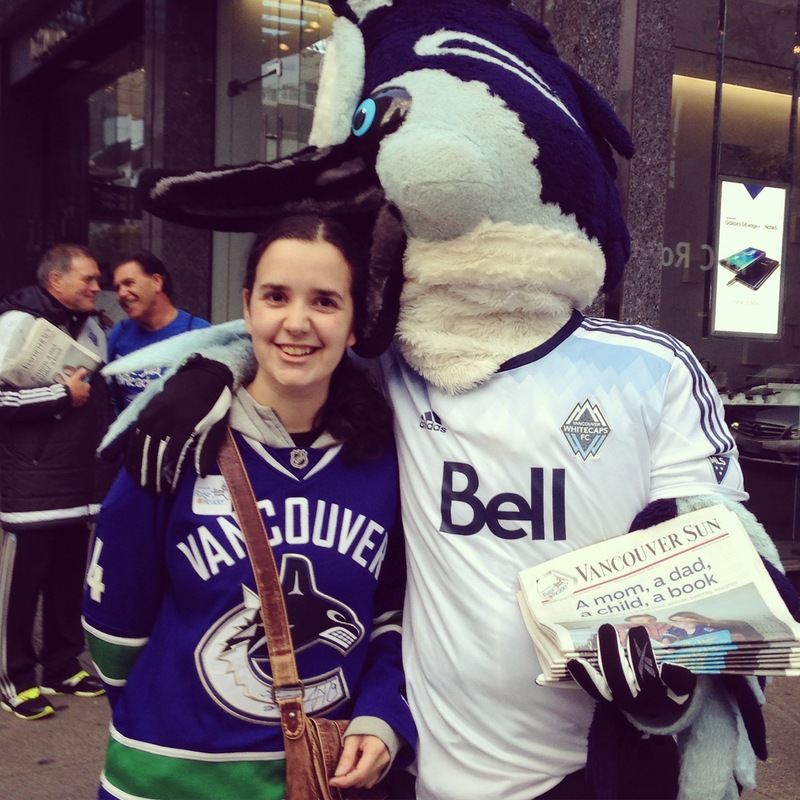 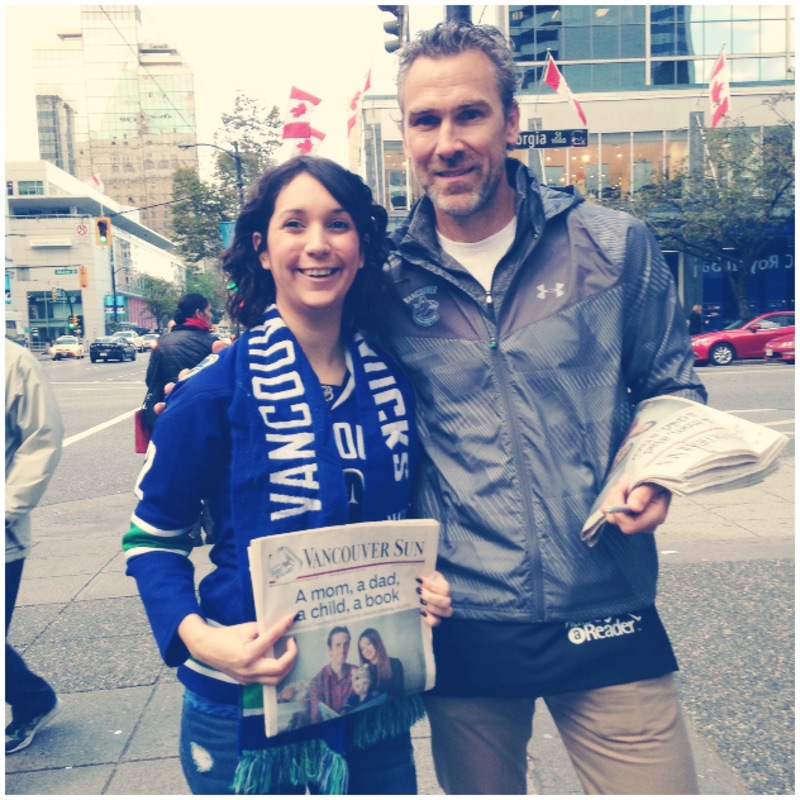 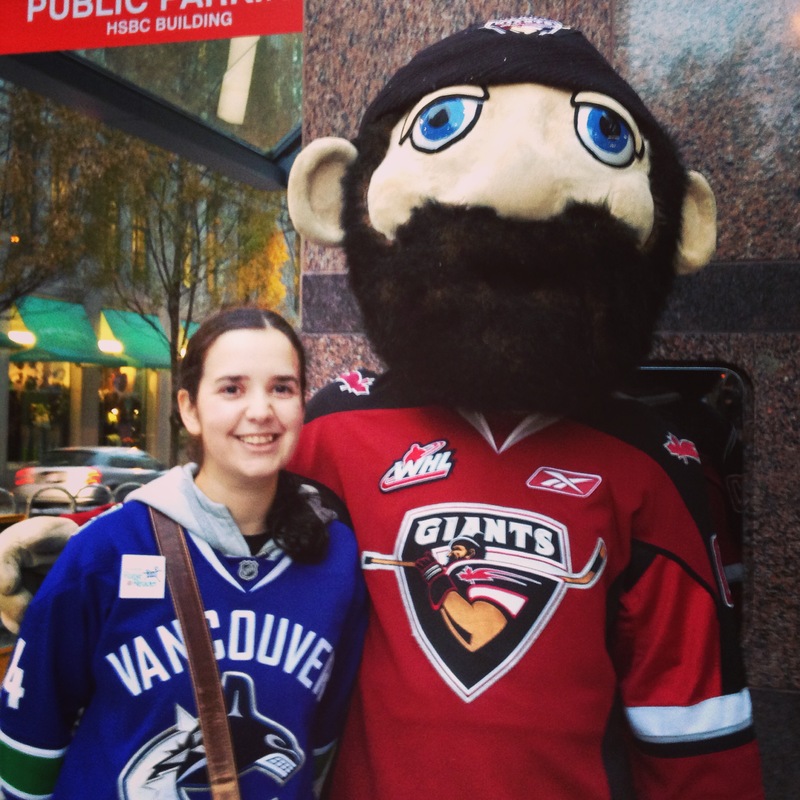 Yes, that’s right, Trevor Linden was also out volunteering and meeting the masses. 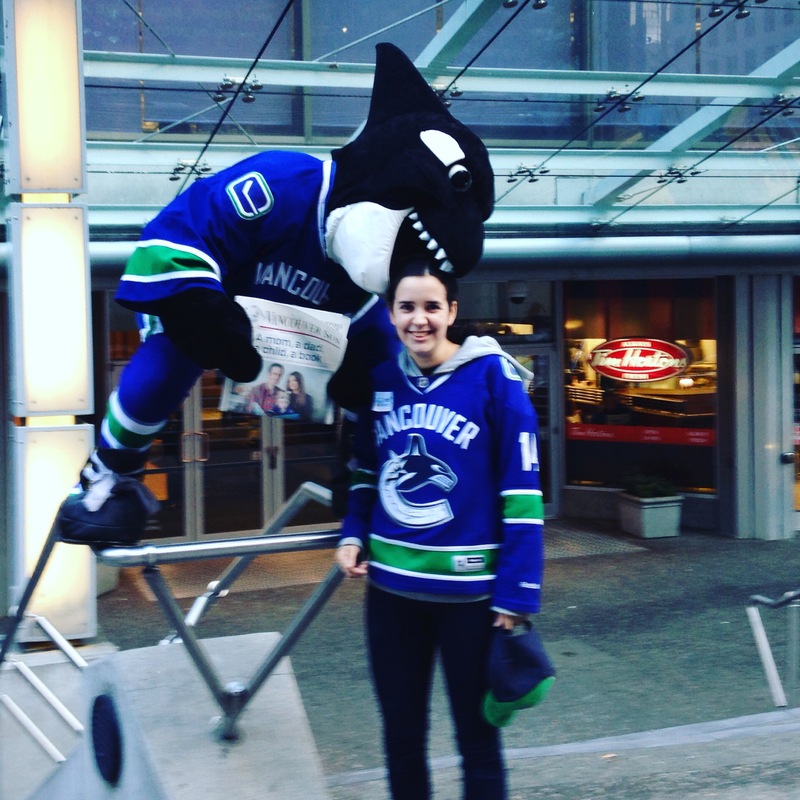 And of course, no Canucks outing is complete WITHOUT a visit with Fin. 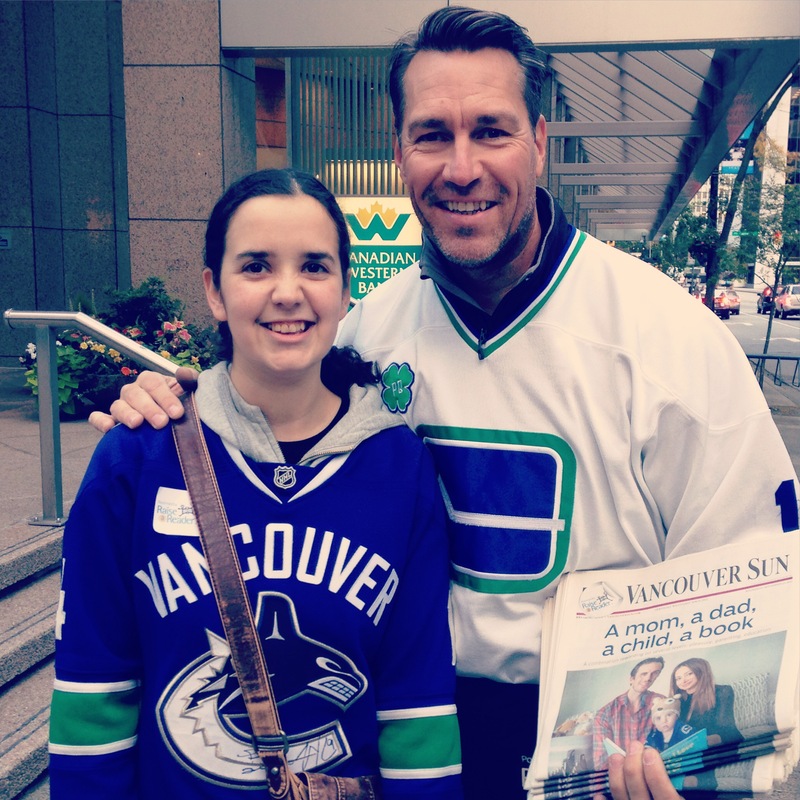 Raise-A-Reader 2015 was a success as funds were raised to help literacy programs, smiles were endless and all in all, another priceless experience.